Sometimes it’s hard to get dinner on the table in a timely manner so I just had to show you my Keto Friendly Quick Dinner Idea! 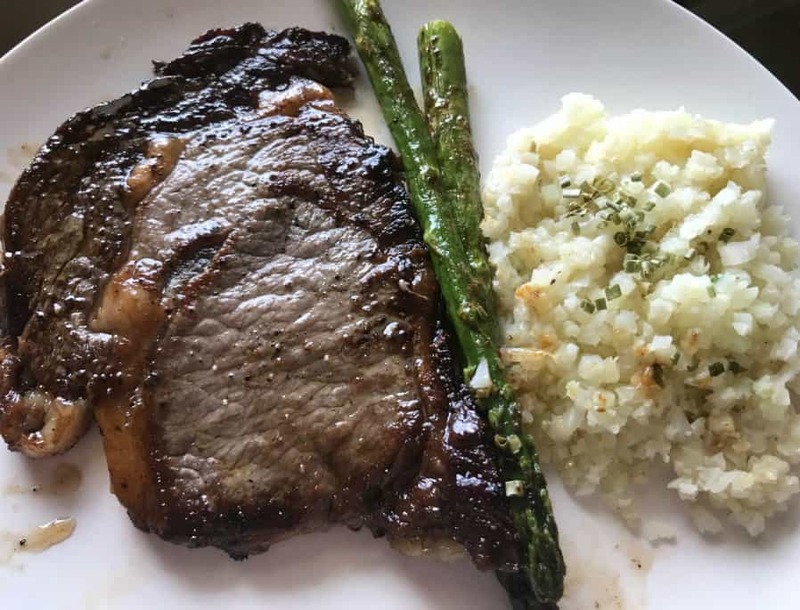 It’s a Ribeye Steak served up with riced Cauliflower and a side of asparagus. At first, this meal sounds time-consuming, right? This dinner is on the table in a little over 10 minutes! I’m not even kidding! 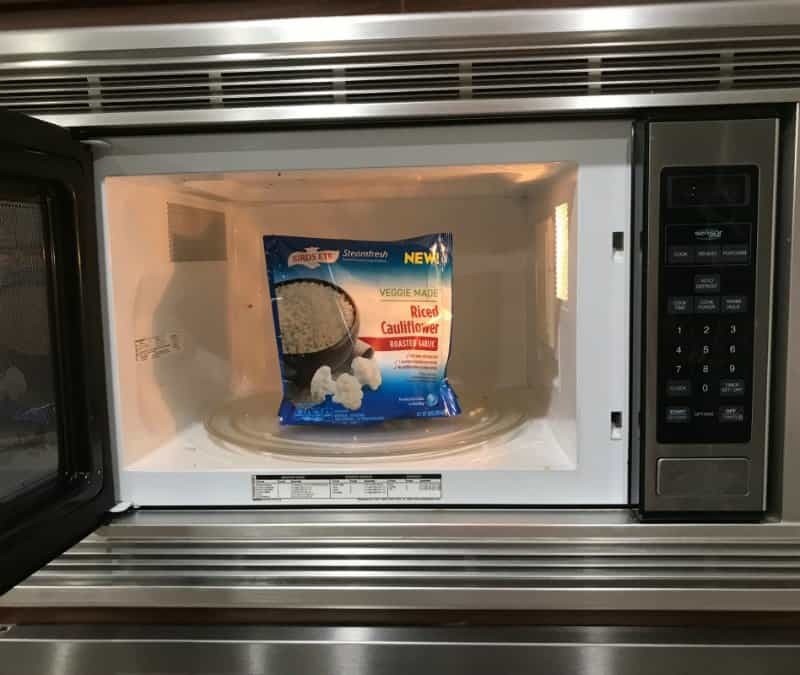 I am the queen of quick dinner ideas! I’ve had to adjust a bit when I started my Ketogenic journey. This dinner may just be my all time favorite. It’s kinda funny because I would rather make this meal at home, rather than go to a steak house. There are a few tricks to making this meal quick. It’s all about having a plan. You could stop by the grocery store on the way home and have this meal served in no time at all. 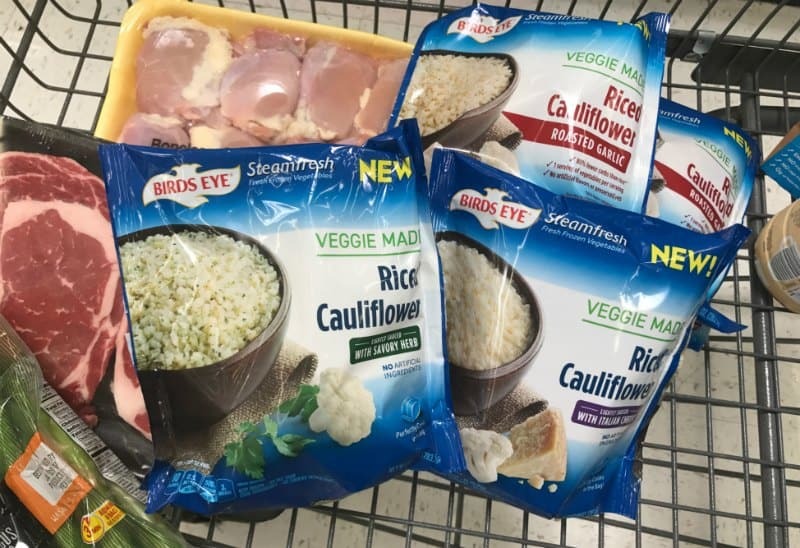 Tip: When you see the Birds Eye Riced Cauliflower in the freezer section, be sure to stock up! 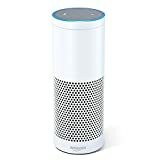 This is a very popular product among the Keto dieters and when it’s stocked it tends to go fast! You can see in my cart that I purchased 4 bags my last trip. And… frozen options are always better for me veggies because there’s no waste by leaving it in the refrigerator too long. 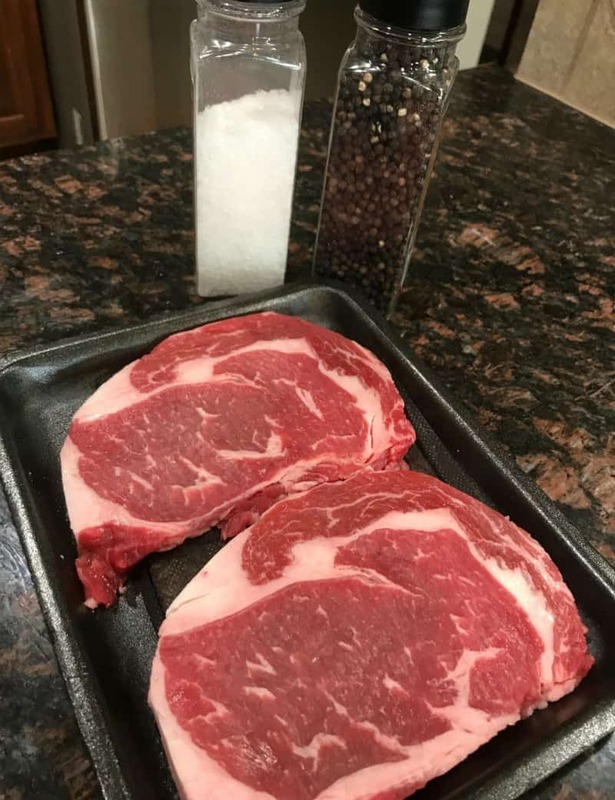 I started to season both sides of the steaks with salt and pepper. I turned on the gas stove top on medium heat and used my cast iron skillet. I swear the best tasting steaks are cooked in a cast iron skillet in butter! I allowed the skillet to heat up completely before adding anything to the pan. I added a tablespoon of butter to the hot skillet and cooked my ribeye steak for about 3 minutes on each side. The thickness of the steak and how you like it cooked will depend on how long you cook it on each side. The trick for me is to not touch the steak for the time it cooks. 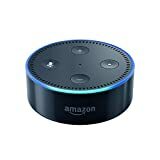 I set my Alexa timer by giving her a verbal command to set the timer for 3 minutes and she tells me when the time is up. 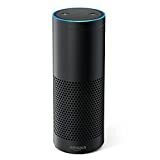 Gosh, I love Amazon Echo while cooking in the kitchen. I usually have my favorite music playing and my hands full or messy so verbal commands are awesome! 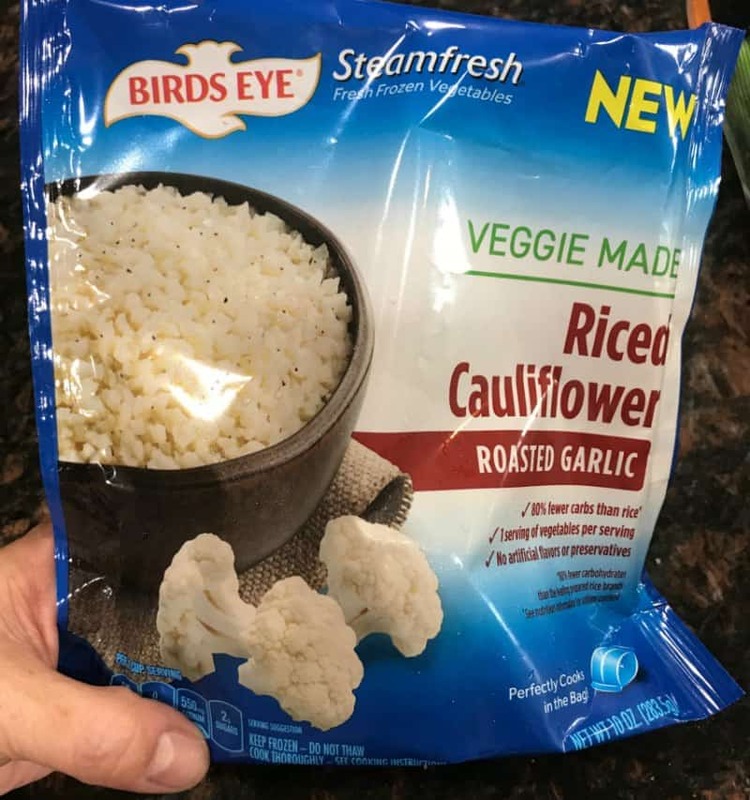 After I start the steak cooking on the stove top, I put the Birds Eye Riced Cauliflower in the microwave for 4 1/2 minutes on high. By this time, I need to flip my steak to the other side because the first 3 minutes have passed. After the Birds Eye Riced Cauliflower has cooked, I add the bag of asparagus. 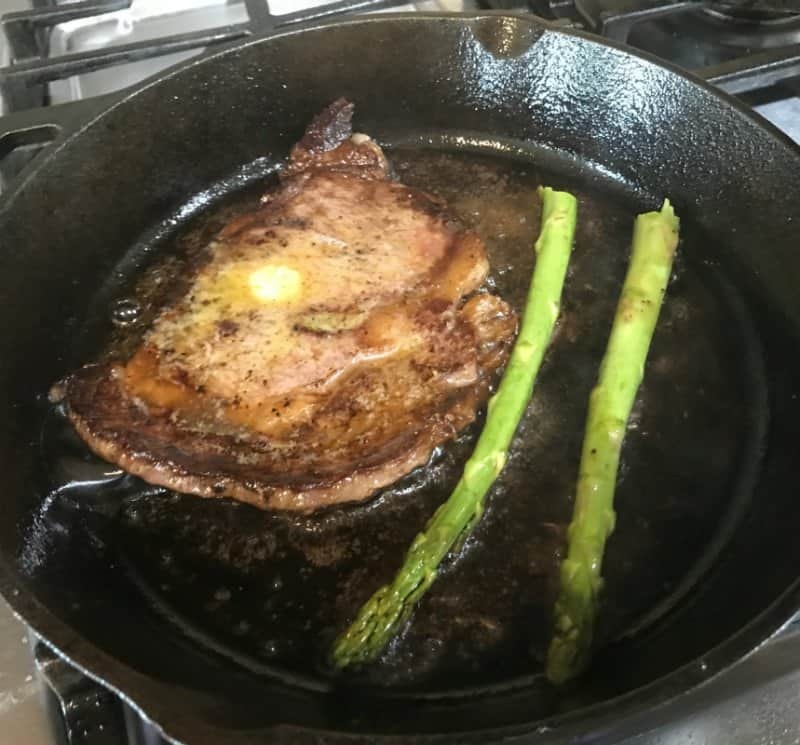 If you are cooking for one, you can add a few pieces of asparagus to the frying pan when cooking your steak. 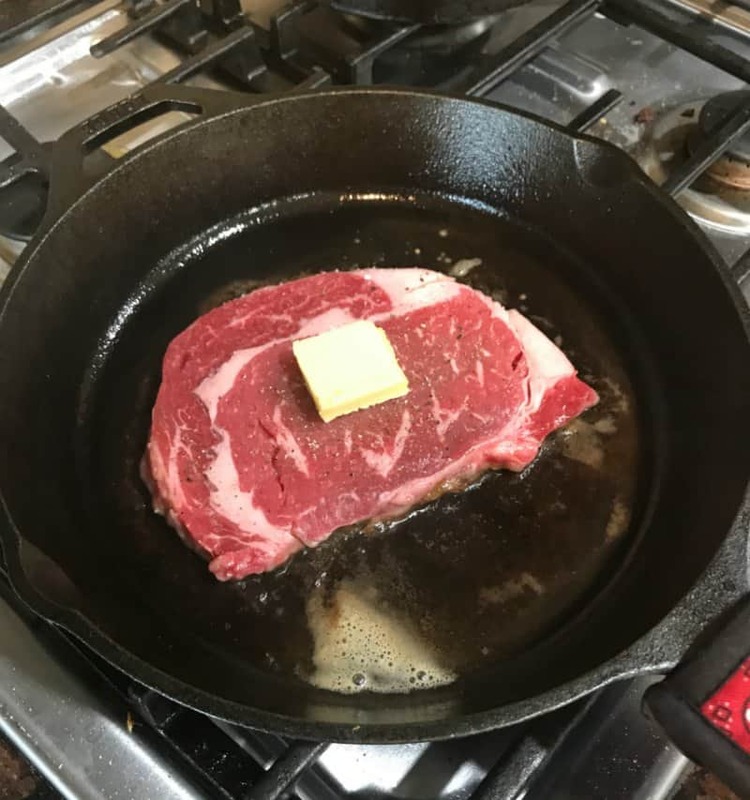 The butter at the bottom of the steak pan gives it a really good flavor! Finally, after only about 6 or 7 minutes, your steak, riced cauliflower, and asparagus are done and ready to eat! How about that for a fast dinner idea! I should say “How is that for a fast high-quality dinner idea” instead huh?! 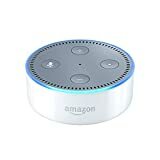 If I am cooking dinner for my family of four, it will take me another six minutes because I cook two steaks at a time. 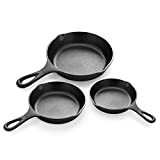 Or, I will have two cast iron skillets cooking them at the same time. By Jennifer on July 17, 2017 Grilling Recipes, Keto Dinner Recipes, Keto Friendly Recipes, Keto Lunch Recipes, Main Dishes, Recipes, Rice, Weight Watchers.